2. 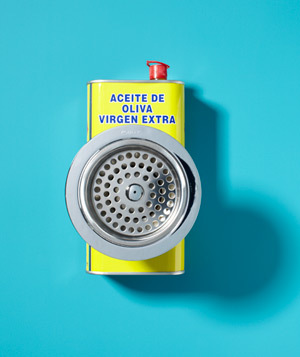 Use Olive Oil to clean stainless steel. Add a few drops of olive oil to a rag and wipe with the grain of the stainless steel…I was amazed with the results. 3. 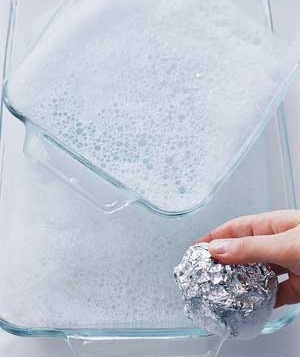 Recycle old foil into a scrub sponge. Add boiling water and baking soda and a few drops of dish soap, soak for 5-7 minutes. Use your tin foil scrubber to get hard bits off the baking dish. 4. 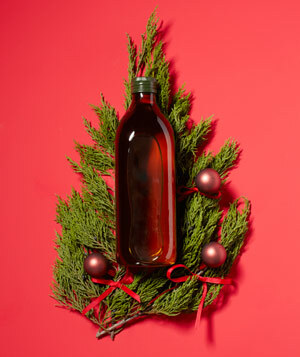 Olive oil will get sap off your hands…great to know for the holidays, and for fall pruning. 5. 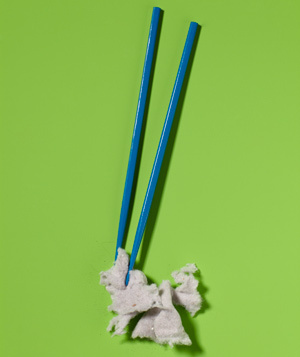 I love this idea, using chopsticks to get the leftover lint in your dryer. 7. 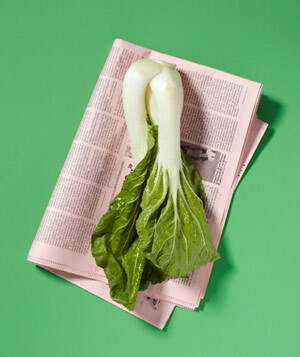 Use newspaper to absorb the odor in your fridge. Line the drawers with old newspaper! Very green indeed. 7. 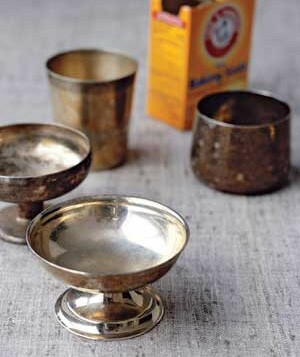 To polish silver: Wash items, then place on aluminum foil in the bottom of a pot. Add a baking-soda solution (¼ cup soda, a few teaspoons salt, 1 quart boiling water) and cover for a few seconds. The result? A chemical reaction that gets the black off the gravy boat. I hope you incorporate one of these ideas into your cleaning routine…or maybe one a day for a week? I have tried them all and they really work!!!! Thank you for reading my blog, I really appreciate your time and loyalty.